The GEMTECH upgrades available now are listed below. Please contact us if you have questions about them. The GEMTECH Improved Outback Upgrade (IOU) Program improves all Outback series silencers - the original Outback, Outback-II, Outback-IID and the Outback-IIT - as well as our Alpine suppressors to the NEW G-core design. 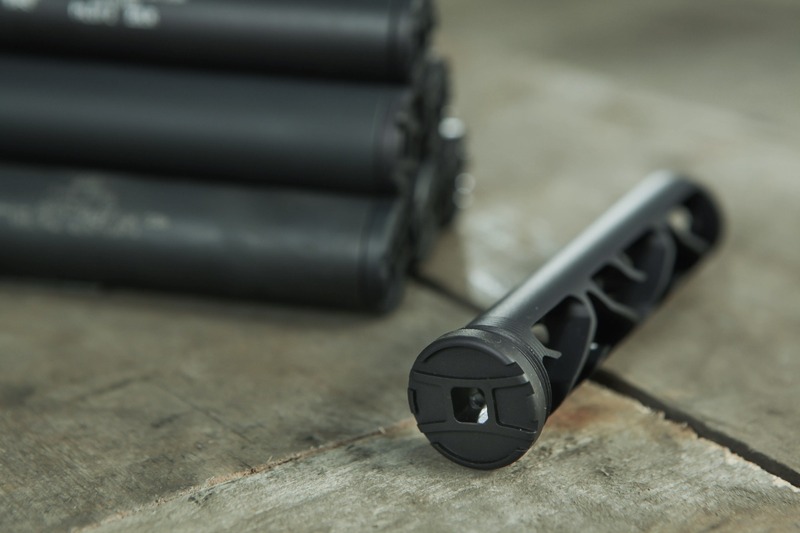 Not only does it work on all of the Outback silencers, but it is also compatible with some competitor silencers.